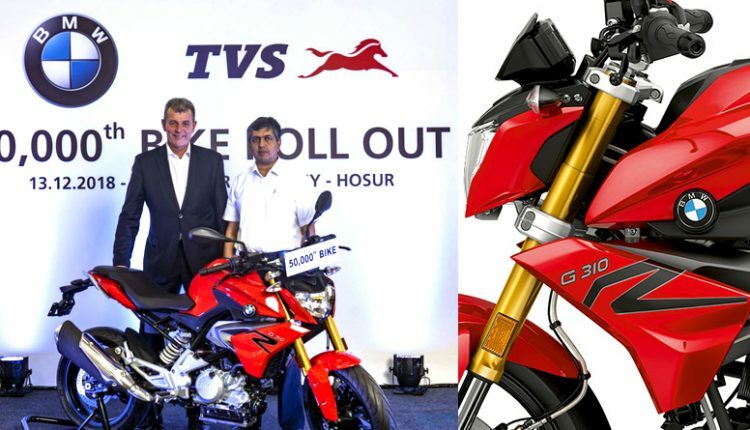 BMW G310 series may not be listed among the most successful middleweight bikes in India but TVS has achieved a milestone of producing 50,000 units for the same from their Hosur facility. The partnership between both the brands also resulted in TVS Apache RR 310. 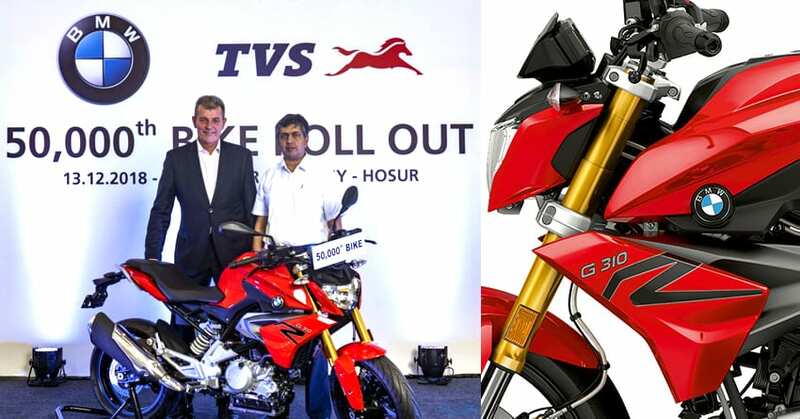 The head of BMW Motorrad, Dr. Markus Schramm and CEO of TVS Motor Company, Mr. KN Radhakrishnan, were present during the rollout. The BMW-TVS partnership was a strategic step to manufacture the sub-500cc products that both brands can use under certain limitations. 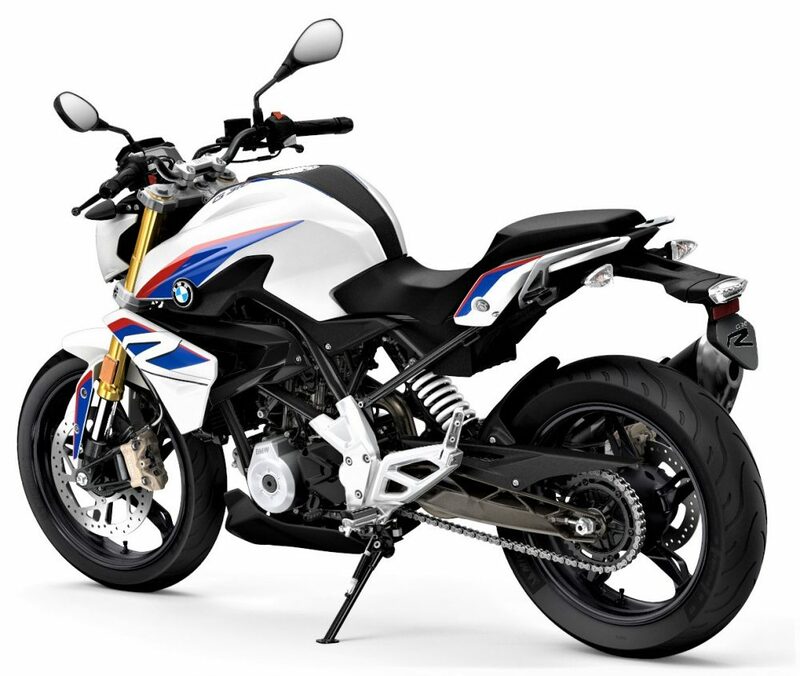 BMW is offering street and dual-purpose variant from the setup while TVS currently retails a sports variant. 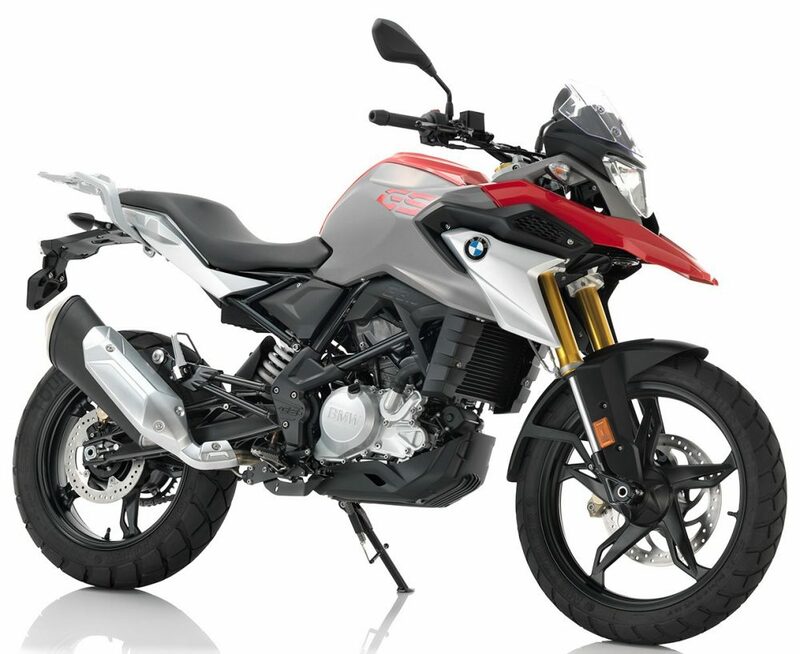 BMW G310R costs INR 2.99 lakh while G310GS can be had for INR 3.49 lakh. TVS, on the other hand, offers RR310 for INR 2.23 lakh. The same can be had for INR 1.99 lakh in Kerala.